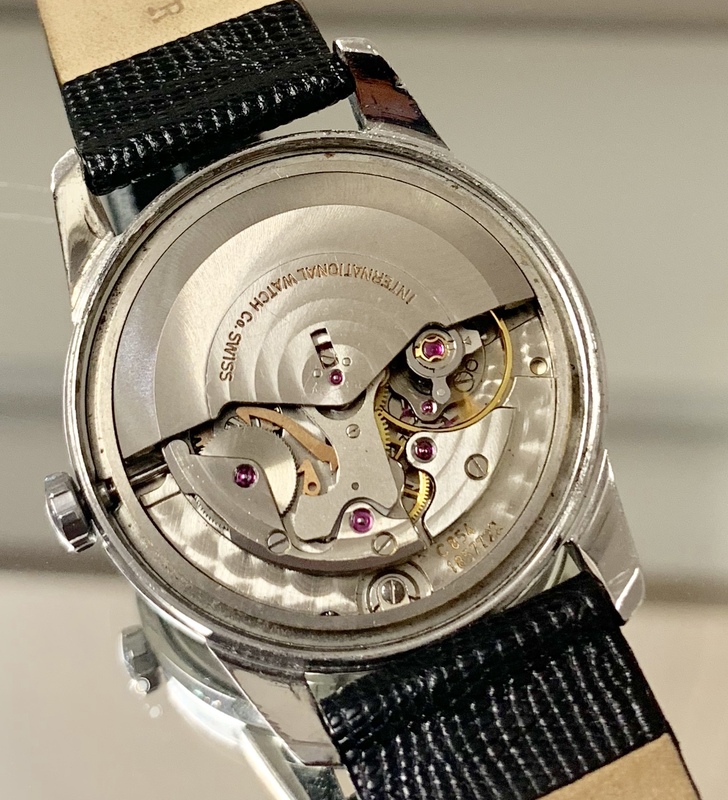 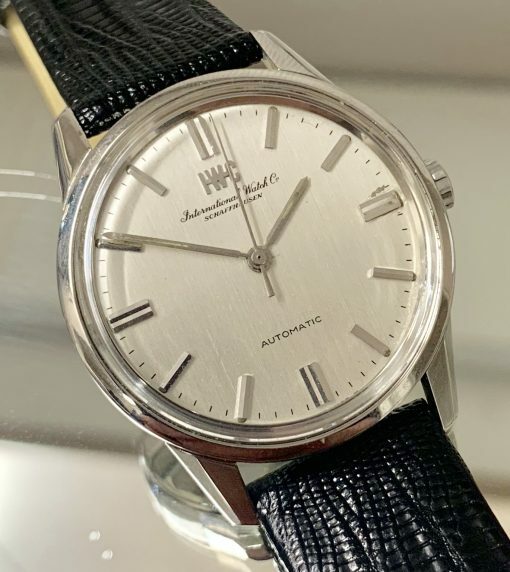 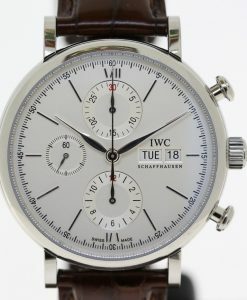 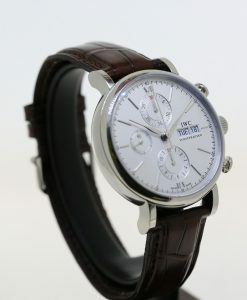 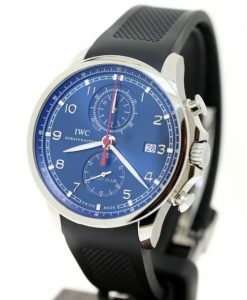 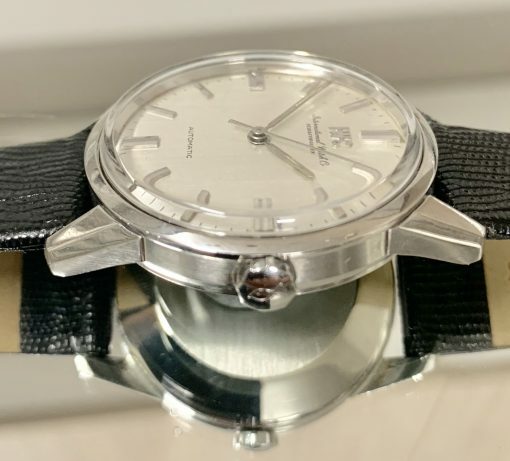 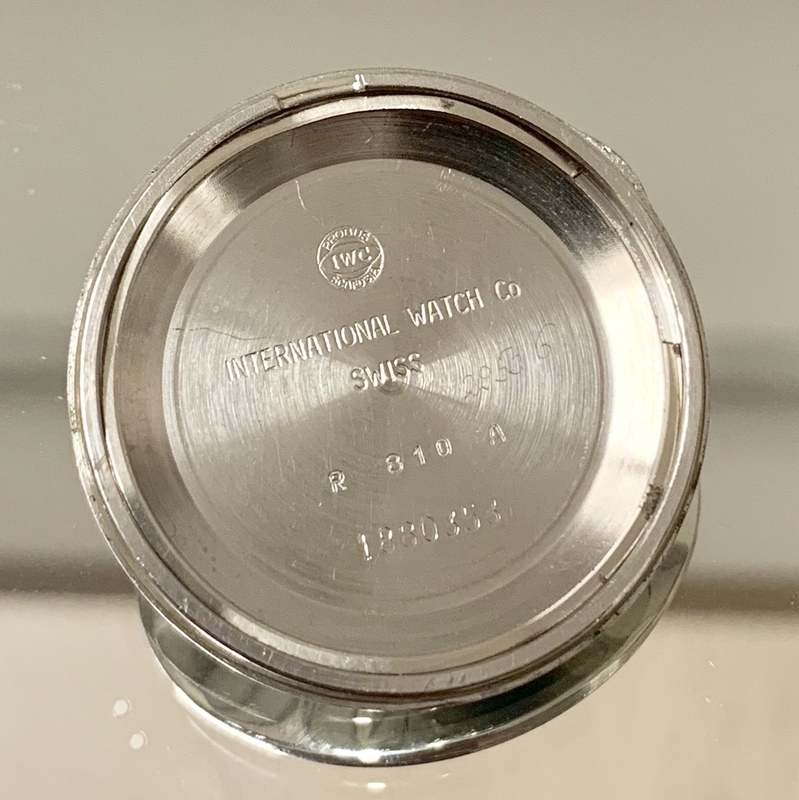 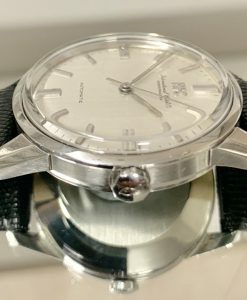 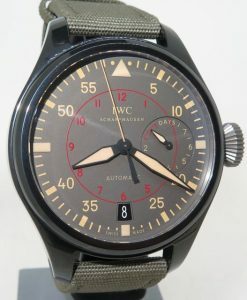 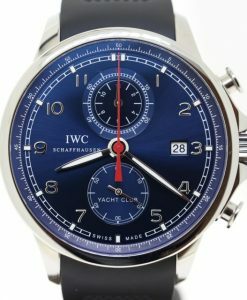 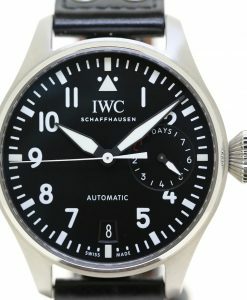 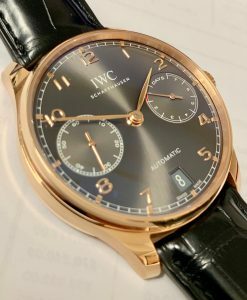 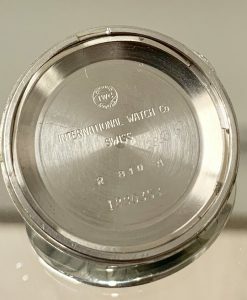 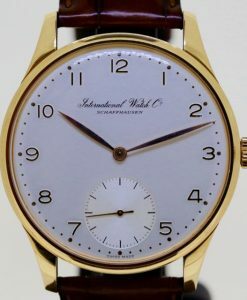 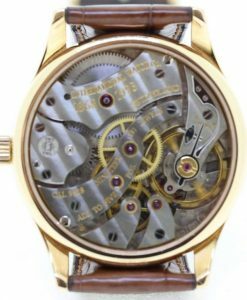 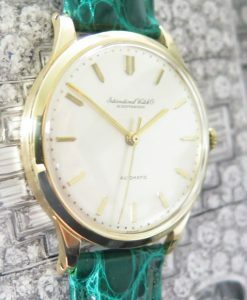 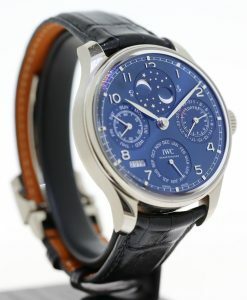 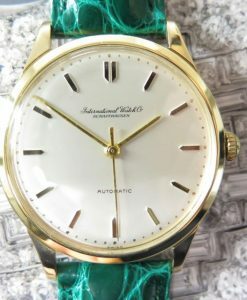 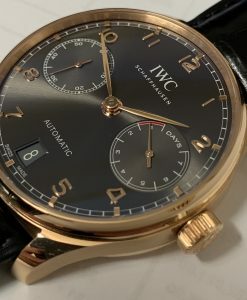 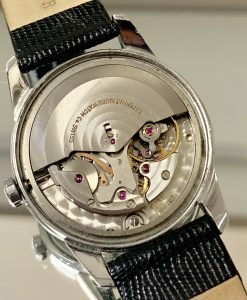 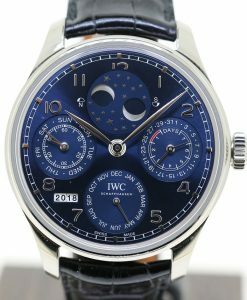 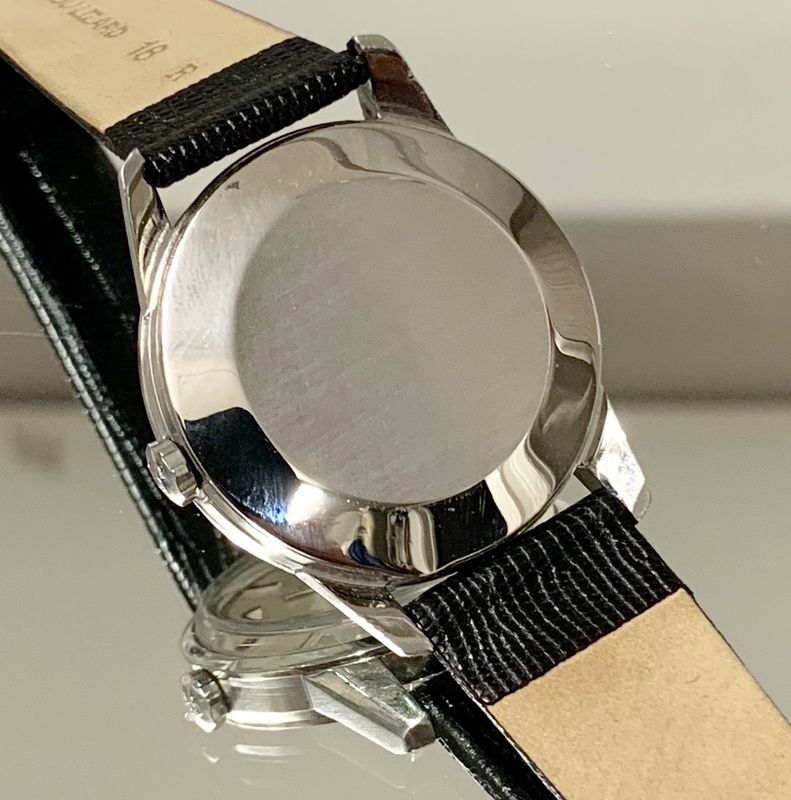 Send Enquiry for IWC International Watch Co Schaffhausen gents automatic with date, Ca 1969. 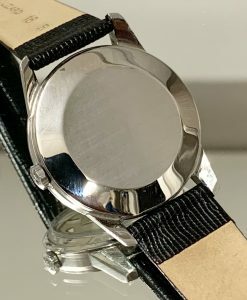 Silver with applied metal markers. 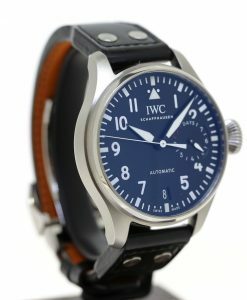 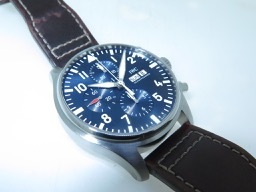 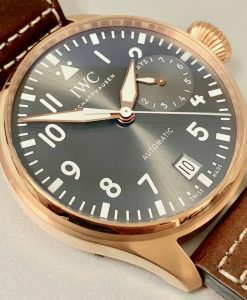 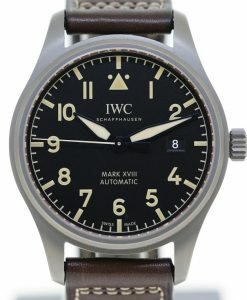 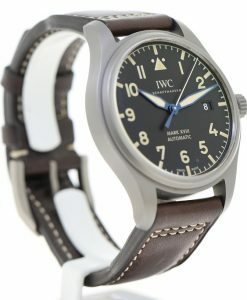 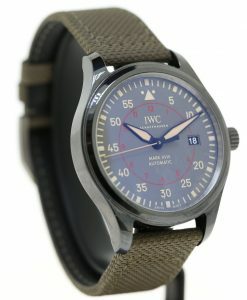 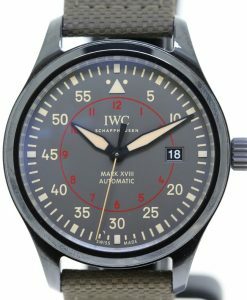 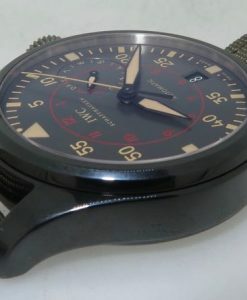 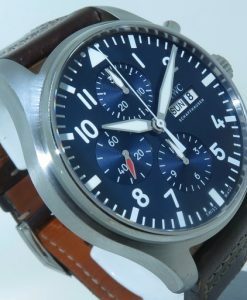 IWC International Watch Co Schaffhausen Big Pilot’s Top Gun Miramar ceramic case, Mint.